Collection of 'Creative and Clever Money Clips' from all over the world. 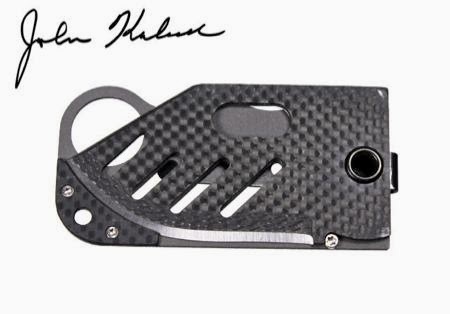 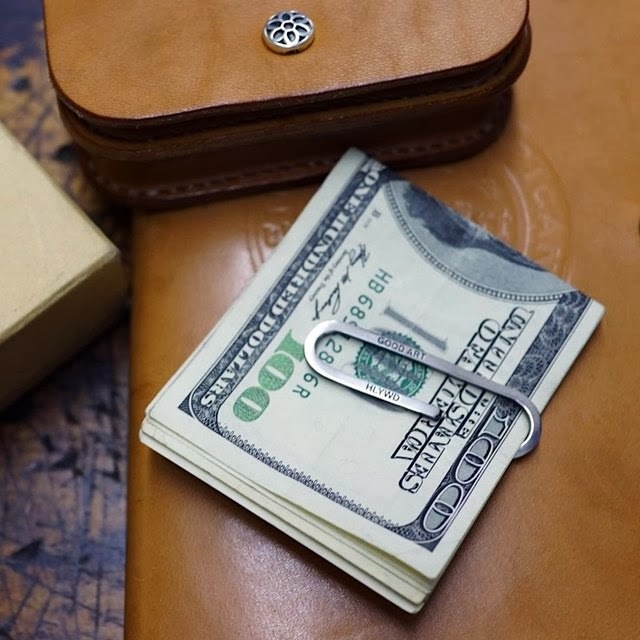 Money Clip Knife: This super thin foldable knife is also a money clip. iPhone Money Clip: It's a cleverly designed minimalist money clip for your iPhone. 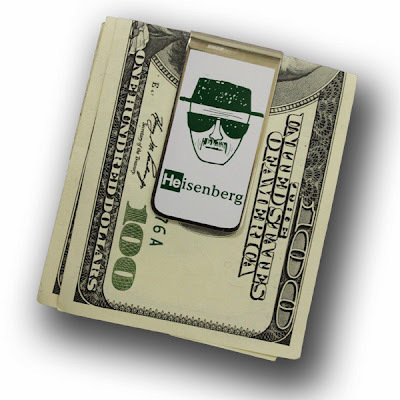 Silver Money Clip: This oversized sterling silver clip keeps your Benjamins safe and secure. 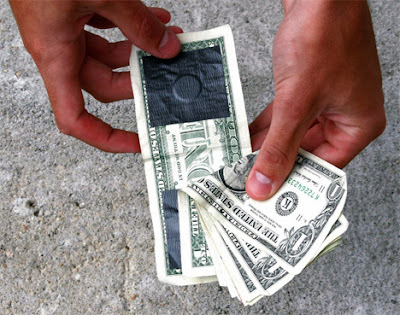 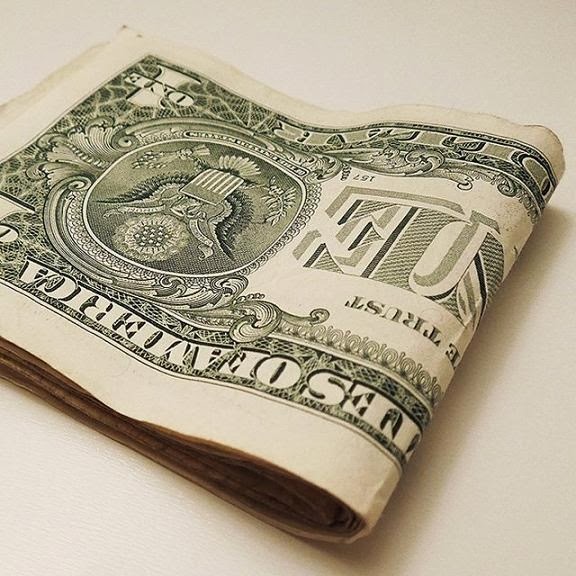 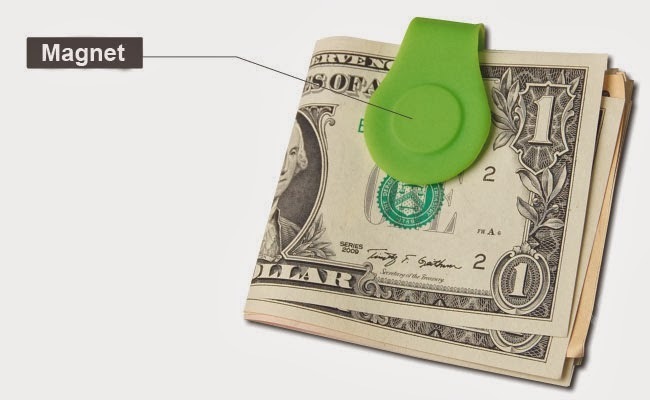 Invisible Money Clip: The invisible money clip uses a clever clip, and the bill of your choice to make clip. 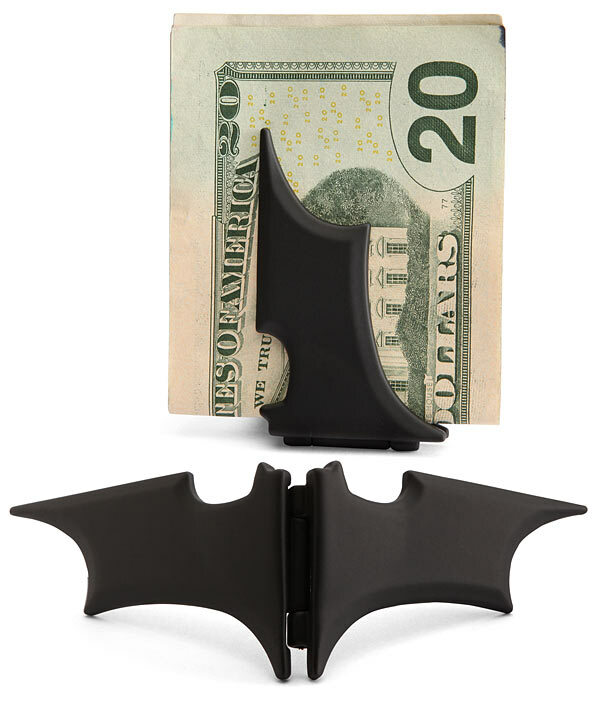 Cash Money Clip: This money clip uses a few magnets and a bill of currency to make a clip. Breaking Bad Money Clip: The set consists of two Breaking Bad money clips. 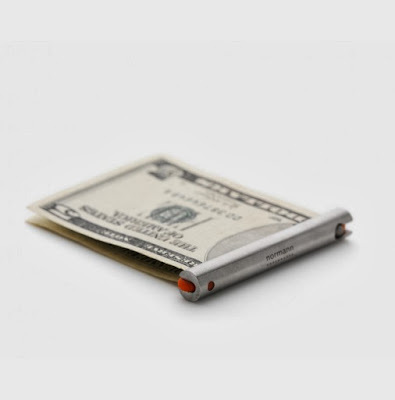 Move Money Clip by Normann Copenhagen: Designed by Rikke Hagen and Marianne Britt Jorgensen, it keeps your money, cards and keys in order. 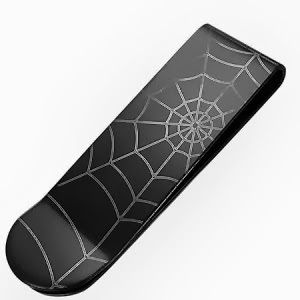 Spiders Web Money Clip: It's a black finish stainless steel money clip with a spiders web design on it. 15 Cool Cube Inspired Products and Designs - Part 2. 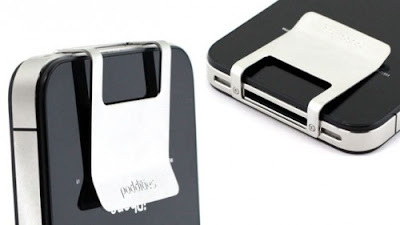 15 Unique iPhone Holders and Unusual iPhone Holder Designs - Part 2.